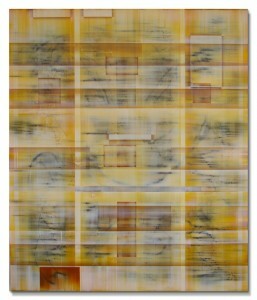 Selection of paintings with an emphasis on the gold range. 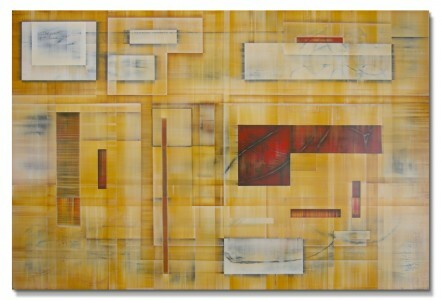 Raise VI 103 x 120 cm Click to see more information. 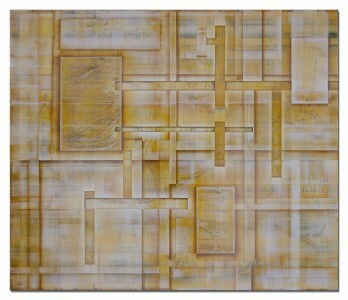 Focus 120 x 103 cm Click to see more information. 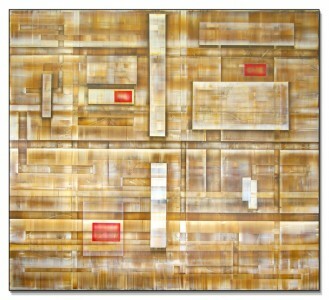 Raise III 120 x 133 cm Click to see more information.